For a list of current seminars, click here. Jennifer speaks to audiences across the country as well as internationally. Her presentations combine stories from the field with photographic instruction creating seminars that are both informative and inspiring. Many people have commented that they enjoy her entertaining and genuine style. 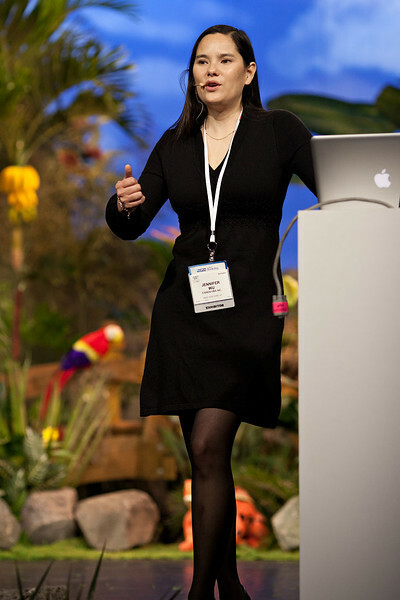 Please contact us for more information about having her as a presenter at your event. This presentation is a must see for any one interested in landscape photography as well as photographing the details of land. Jennifer will begin with the fundamental of photographic composition and share her techniques to get those great shots. Learn how to approach taking a photograph and what to look for before pressing the shutter. In John Szarkowski’s, the Photographers Eye, he covers the Five Elements of composition. Jennifer covers how she uses the Five Elements in nature photography and how to make the most of them. This includes The Thing Itself, The Detail, Time, Frame and Vantage Point. Learn how create visual impact with use of lenses and composition and when to choose a wide-angle lens versus a telephoto lens. She will share examples from Hawaii’s Big Island and Iceland. Finally, Discover how to create depth in an image for visual interest including how to use close foreground elements. She shows how focusing on form and shape help make a striking image. This presentation is ideal for advanced beginner and intermediate levels. Jennifer enjoys sharing her passion and knowledge with others. 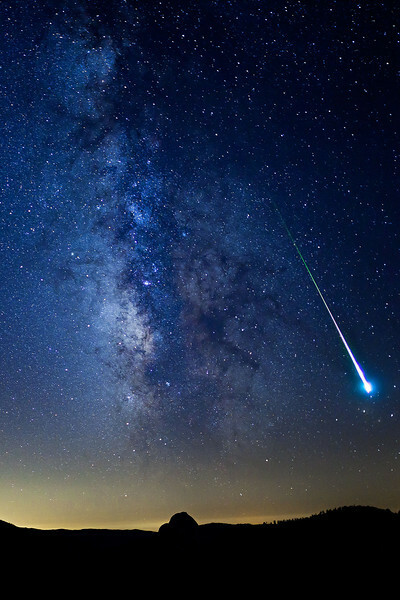 This presentation focuses on the night sky. Photographing after the sun has set and before sunrise offers a whole new world of images and photographic opportunities. We often think it is too dark to photograph the landscape but the camera can pick up the subtle light that our eyes do not see. The seemingly infinite darkness of the night is lit by the stars and planets. 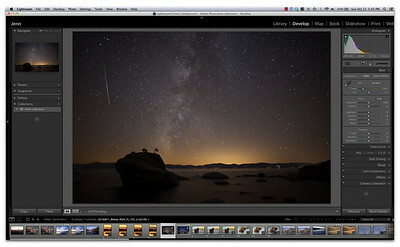 Learn how to photograph the stars, the Milky Way, meteors, the full moon and the crescent moon. Find out how to make long exposures for star trails and for photographing the ocean surf for a wispy effect. Learn about the quality of light at night and to use light in your photographs. Twilight offers beautiful light after sunset and before sunrise. It has characteristics that photographers can take advantage of and Jennifer will offer tips and suggestions for photographing it. She discusses light painting techniques that can be used to paint light on trees, rocks, buildings to add another dimension to night photography. Jennifer takes you on a visual journey through of the night sky in time-lapse movies you will surely enjoy. This inspiring and entertaining presentation is a must see for any one interested in photographing the moon, twilight, star trails, the Milky Way and night sky. Jennifer will discuss techniques for getting great shots including tips on using the polarizing and neutral density filters, use of white balance settings, keeping the contrast in the photograph, using reflectors, use of hyperfocal distance focusing for getting images in good focus from near to far. 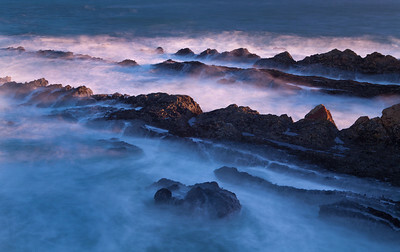 Learn about photographing water in motion for stopping action on a waterfall or wave and for long exposures seascapes. Discover tips for photographing motion blur of waves and rivers for wispy and silky effects as well as when is a good time to photograph them. In this presentation, learn as Jennifer demonstrates the incredible capabilities of Adobe Camera Raw and Photoshop. Jen will show you how you can take care of much of your image optimization in ACR and her workflow for processing images. She'll discuss the tools and best practices when adjusting your images; touching on features like the tone curve, lens correction and local adjustment tools. She will share her tips for creating compelling images by modifying the light by directing your eye in the image with ACR tools. There are ways of thinking about b&w photograph that makes a difference for how you shoot for it. Learn about how to photograph for b&w. Tips of seeing an image in b&w, camera settings, use of filters and exposure techniques. With B&W we want to make sure we have compelling light, composition, tonality and contrast and you will learn about each of these. 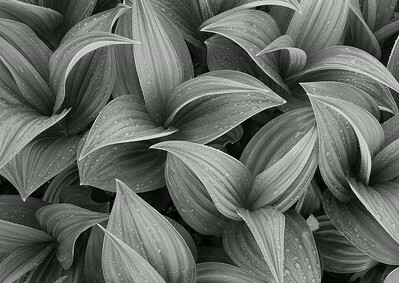 Then discover how to convert color images into black and white for balanced tones and detail. Using Silver Efex Pro 2 for converting images and toning for blue or warm tones.